Hey guys!! I figured that an Update is in order since it’s been awhile. I’ve recently just bought a Laptop because my first one I ever bought was 12 to 13 yrs old so its been long overdue for an Upgrade. I could keep it on for only so long so hopefully with my new Laptop funtimes Updates will get going again! I’ve put my Art Files, and Photoshop Elements back on it but haven’t gotten my Photoshop Brushes, .PAT Files, and Actions etc. back on here yet so that will take a bit. But I’ll be getting to that soon. I’ve been thinking about funtimescomic.com I’m pretty content with the layout/theme but I would like to export it and my personal portfolio to a wordpress.org self hosted web-site. I would be paying for it and would have total control over appearance and ownership of my sites. It’s just right now…I can’t afford that but hopefully if I can live off of my Art and make enough I could do that…at some point. I’d also like a built-in Wikia site for funtimescomic.com. I’ve been looking at options and found one I like but it’d have to be self hosted. But anyways, I’ve just been thinking of how I could improve my sites. I’ve ordered some inking pens from Amazon but they’ve never Shipped so as soon as I get my inking pens, I’ll start working on the latest page and Updating funtimes. I might have to contact Amazon soon if they don’t Ship. >_< I’ll keep you all posted tho. 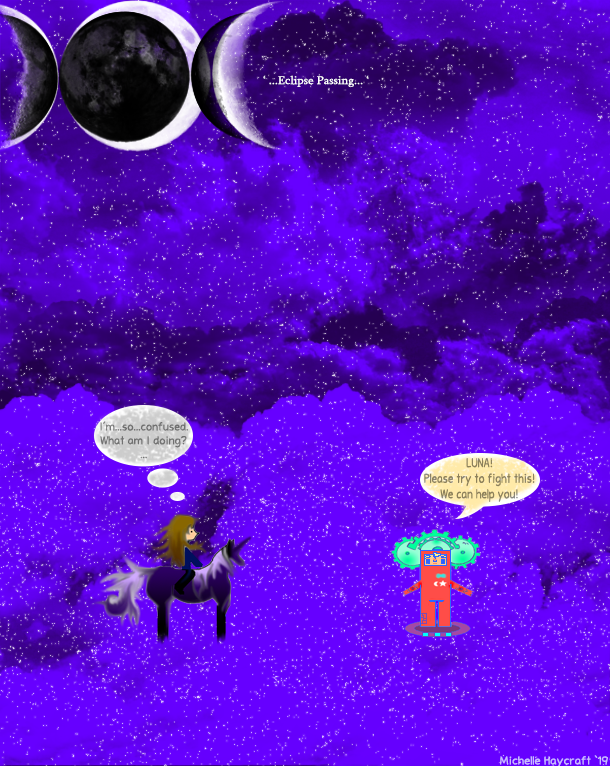 This entry was posted in Blog and tagged Art, Blog, Comic News, Comics, Updates. Bookmark the permalink. Inside every scared, small boy…lives the Heart of a Bear.